Dr Christine Thevathasan is an obstetrician and gynaecologist practicing in Malvern and Brighton in Melbourne, Victoria. 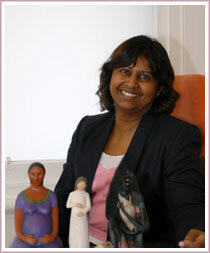 Dr Christine Thevathasan and her team provide excellent care for mums-to-be and their babies. From finding out if you are pregnant to delivering the baby, the caring, welcoming and professional attention you receive will make your pregnancy a time of relaxed joy. Dr Christine Thevathasan and her team go out of their way to create a friendly, harmonious and respectful atmosphere. Based in Malvern and Brighton in Melbourne in Victoria, Dr Thevathasan is dedicated to providing women with the best gynaecological and obstetric care available. Drawing on her years of extensive training, knowledge and experience, Dr Thevathasan will develop a comprehensive plan perfectly suited to you. 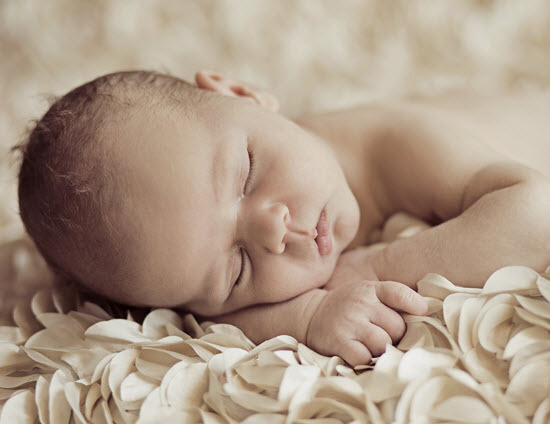 An obstetrician cares for women and their babies during their pregnancy and for a short time after the birth. 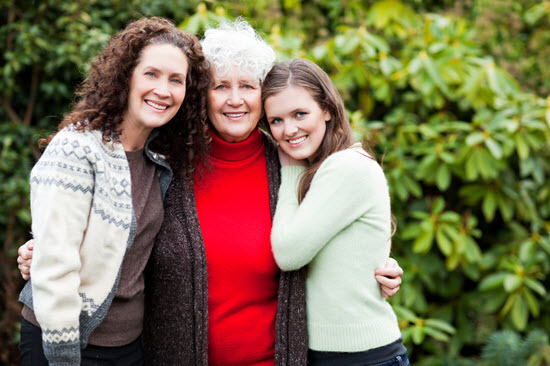 A gynaecologist deals with non-pregnancy related issues of women of all ages, including reproductive care and post-menopausal issues. Today, almost all gynaecologists are also obstetricians. Dr Thevathasan practises in most areas of gynaecology with a focus on managing menstrual problems, abnormal pap smears and surgery. Her attention to the prevention, screening, diagnosis and treatment of gynaecological conditions makes Dr Thevathasan the perfect gynaecologist for any woman. She also specialises in operative gynaecology, especially regarding the management of vaginal prolapse. In order to provide patients with comprehensive and coordinated healthcare she works with other gynaecological specialists. 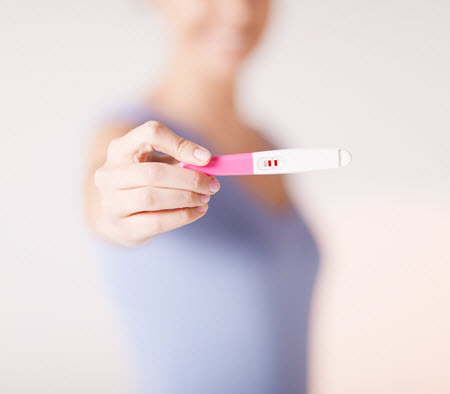 Pregnancy Testing: Finding out if you’re pregnant is the first step in your new baby adventure. Even though only 3% of all babies arrive on their due date, it’s necessary to have an idea of when to expect them. This also indicates when to expect to hear their first heartbeat, feel them move for the first time, and timetable the end of the first and second trimesters. The Pregnancy Due-Date Calculator: Simply fill in the date your Last Menstrual Period (LMP) started and the calculator will work out the most likely date for your baby to arrive. Once you have that result the Week Guide is the next step. Week Guide: Here you will find information on your baby’s development and your expected symptoms. Each week you can read about your baby’s size, weight and developmental milestone expectations.